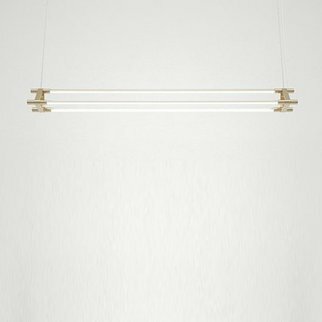 With a name derived from the verb ‘evade’, it is clear from the start that Vaeder will run a mile from the merely average. 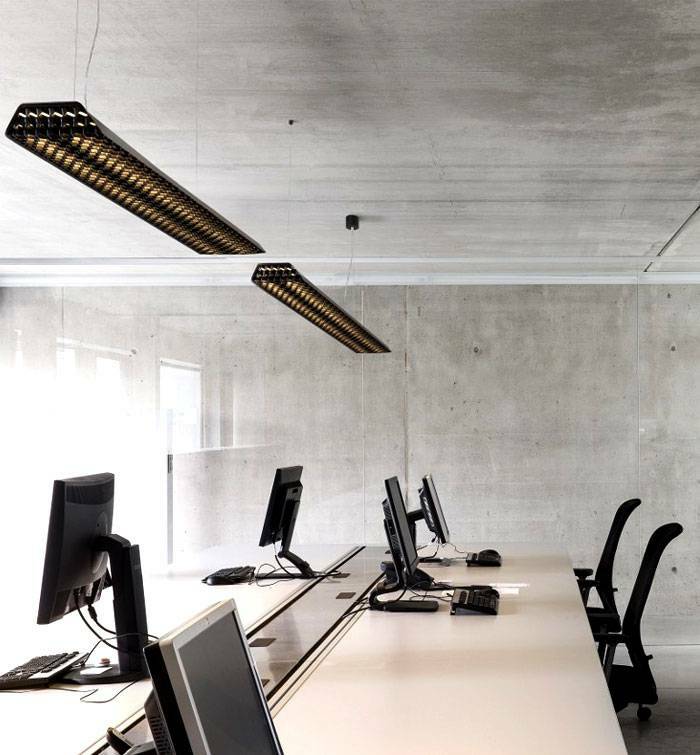 This new fixture feels equally at home in an energy-efficient, ergonomic office environment as in a home office. 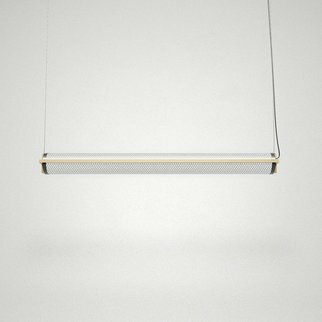 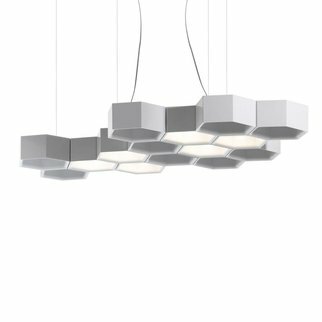 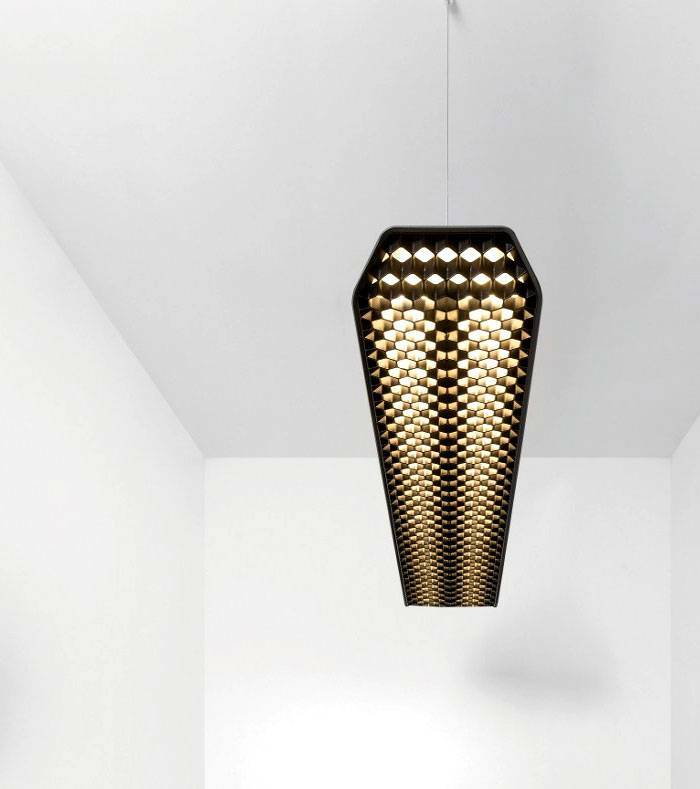 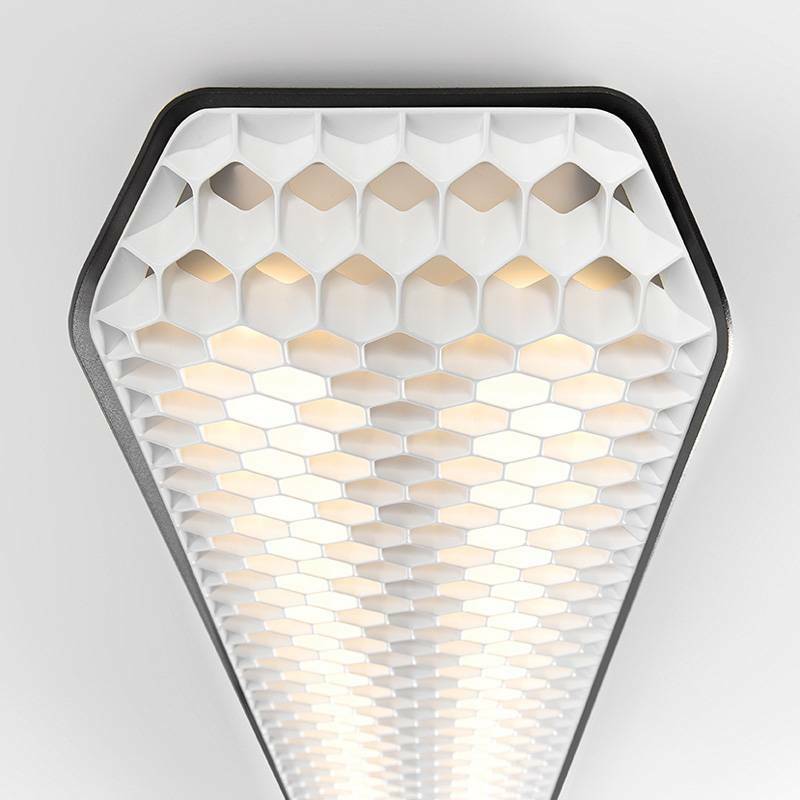 Its characteristic honeycomb structure in combination with a wafer-thin diffuser reduces glare to a minimum, whilst Vaeder’s ground breaking LED lighting results in an energy-efficient and high performing office fixture, responding to the official standard EN 12464-1.